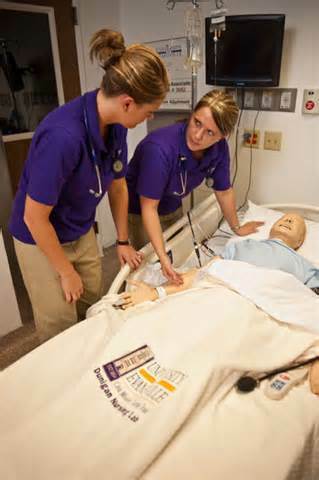 The approximate time required to complete the Nurse Aide Program is four weeks. For more information, please call 713.975.0971 and a Smithwood Medical Institute, LLC specialist will be more than happy to assist you. Financial Aid Resources Are Available to Help You! Our financial aid specialist can provide you with information about financial aid as well as other types of financing available to you as a student of Smithwood Medical Institute, LLC. Please call today to speak with one of our financial aid specialist to learn more about student financial aid and the various financing programs that may be available to you. Employment Applications and Résumés: We can help you design your résumé, offer you tips on writing it, complete employment applications to apply for career opportunities, and more. Professional Development Services: We can help you with job interviewing skills, give you tips on your professional appearance, and offer valuable advice on how to follow up after the interview. Interaction with Prospective Employers: During clinical, you will have the opportunity to interact with prospective employers at the facilities that we will be training within. We invite employers to visit our campus to offer employment applications to graduating students, interview graduating students, conduct pre-employment screenings, and discuss current/future job openings. Interviews with Prospective Employers: We can assist you by contacting prospective employers in an effort to set up interviews for you! Let our Career Services Representatives help you make the transition from training to the real world. We look forward to working with you to help you find career opportunities so you can make your career dreams a reality. For more information on our career guidance program, please contact Smithwood Medical Institute, LLC today! SMITHWOOD MEDICAL INSTITUTE, LLC IS “APPROVED AND REGULATED BY THE TEXAS WORKFORCE COMMISSION, CAREER SCHOOLS AND COLLEGES, AUSTIN, TEXAS.” State certified and approved. Smithwood Medical Institute, LLC is also accredited by the Department of Aging and Disability Services.